Last week we had 214 awesome linkups! We are so excited to have you all party with us. The hop is hosted and posted on 12 different blogs! Do you have a ton of buttons laying around the house? I seem to find them everywhere over here. It is shocking that we have any buttons left on our clothes with so many being found on the floor! 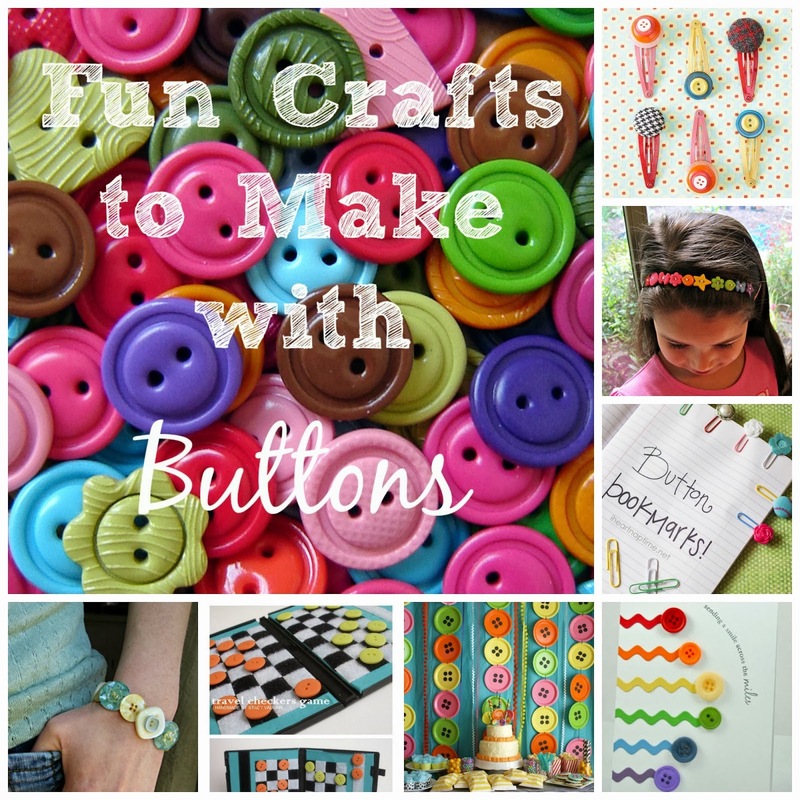 Here is a round up of some fun craft ideas I found that can be made with all of those stray buttons! I repurposed a vintage lamp last week....it is now a bird bath! I had a matching pair of lamps stashed away and I thought "why not make some tall candle holders out of them?" My pair of candle holders turned into five...does that ever happen to you? I thought I might share something a little different with you today. 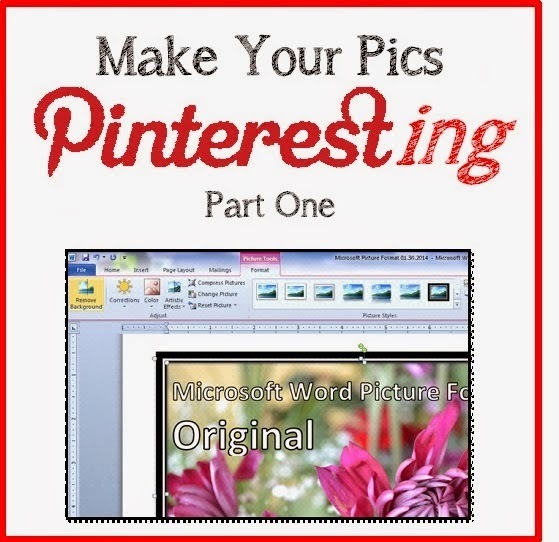 I’ve read quite a few blog posts lately with instructions for PicMonkey. It seems to be very popular with most bloggers. I personally haven’t used it. When it comes to photos or images, Microsoft Word and Paint have all the features I need. I’ve used these programs for a lot of years so I was glad to be able to find a laptop that at least had the Starter version already installed. So, for all those bloggers out there who also have Word and Paint, or are considering getting those programs, I am going to show you what they can do. It's always nice to be given flowers, but better yet if they're edible! 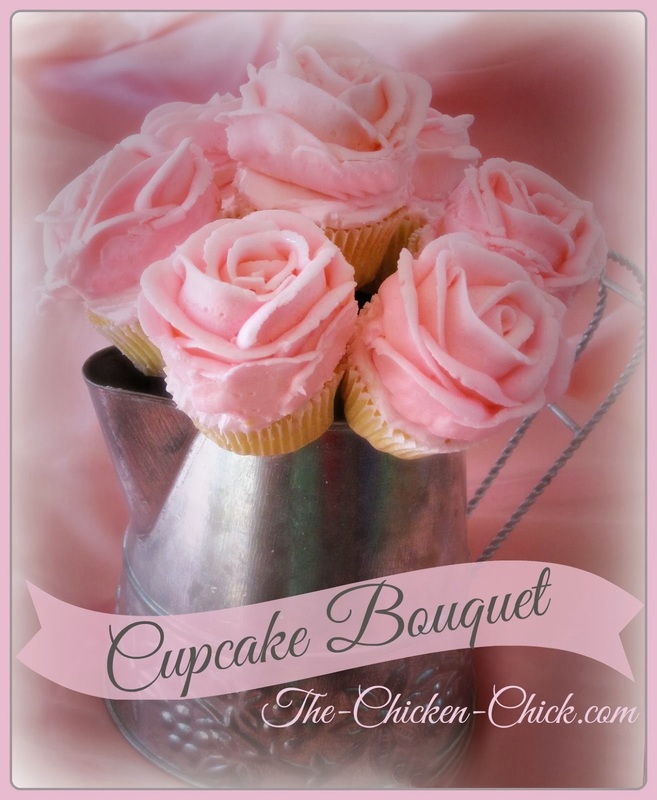 These cupcake bouquets are fun to make, pretty to look at and taste delicious! My iPhone case is dying for a makeover. Here are some pretty DIY‘s for all your techie stuff. In anticipation of the return of my roses and peonies I’ve taken up flower arranging. I used the grid of tape trick to get the flowers to stand up in the bowl. Check out her other ideas you can get for Things to do for Spring. Remember to Follow Your Hostesses - the first 11 links. 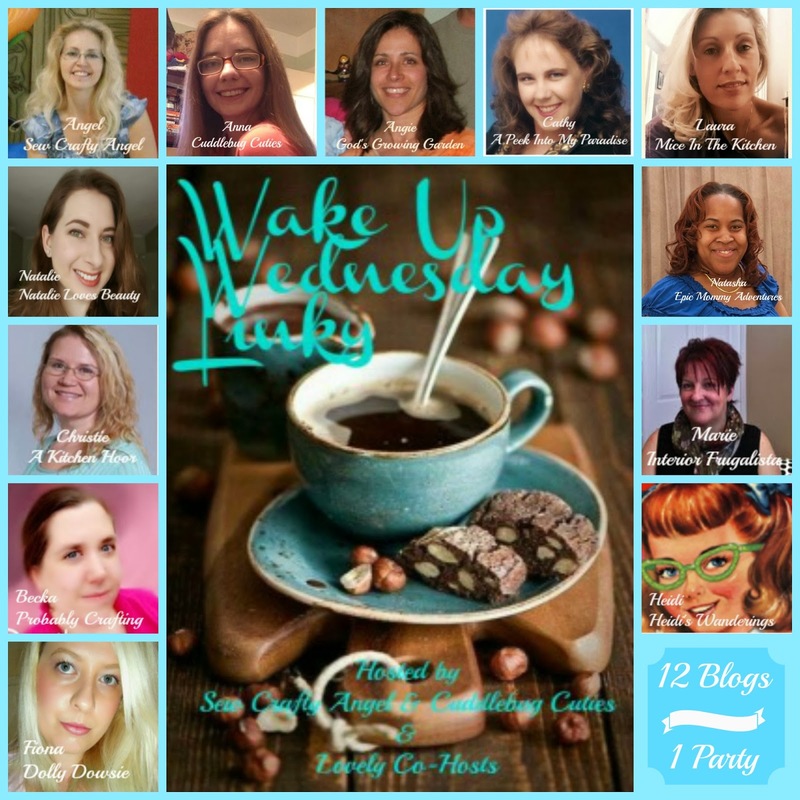 12 times the opportunity to make new bloggy friends and to share your wonderful blog and discover others too. 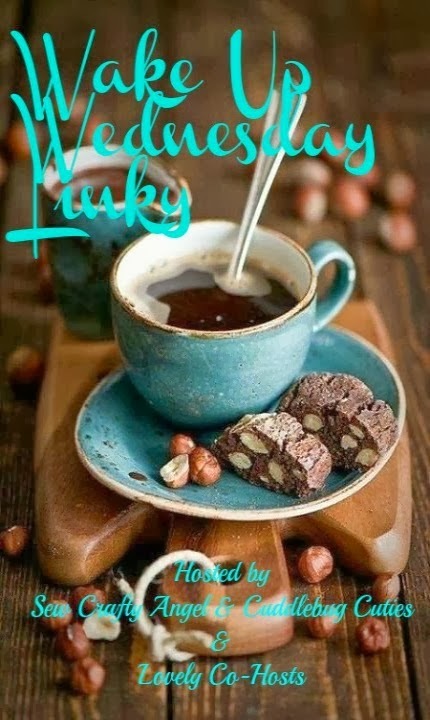 Link up your favorite post of the week and share it with old and new followers. 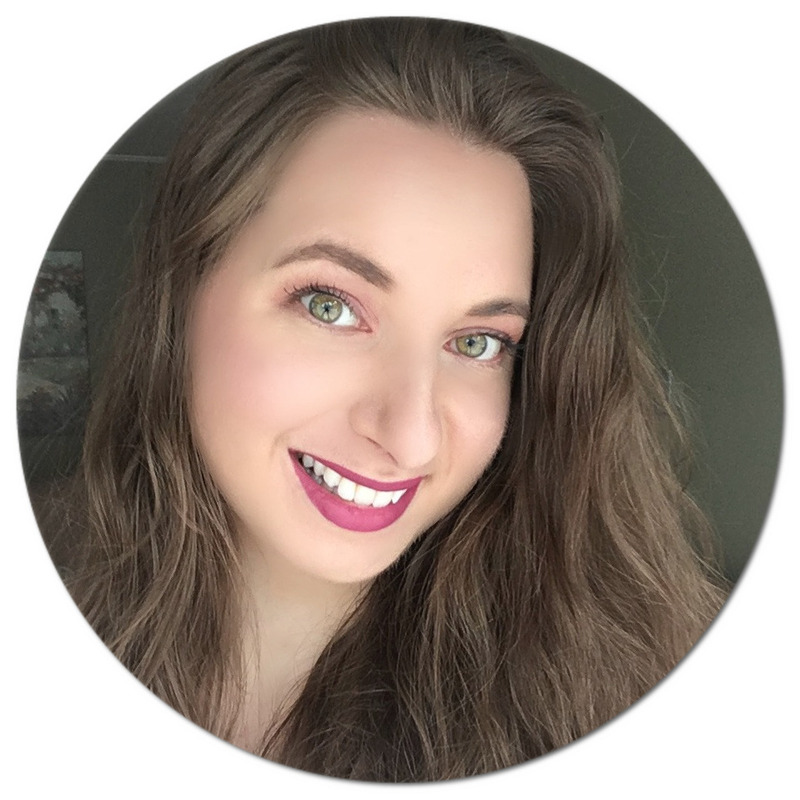 Link up your funny stories, DIY posts, crafts, decorating, fashion, makeup, health & fitness, recipes, mommy moments -- anything at all, as long as it is family-friendly. Please DO NOT link and run... please visit a few of the wonderful blogs that are sharing here. Yes you can link giveaways. 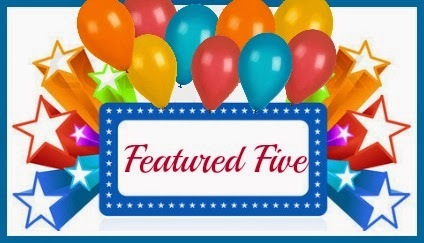 Add your giveaways to Sew Crafty Angel's Pinterest Community Giveaway Board too. 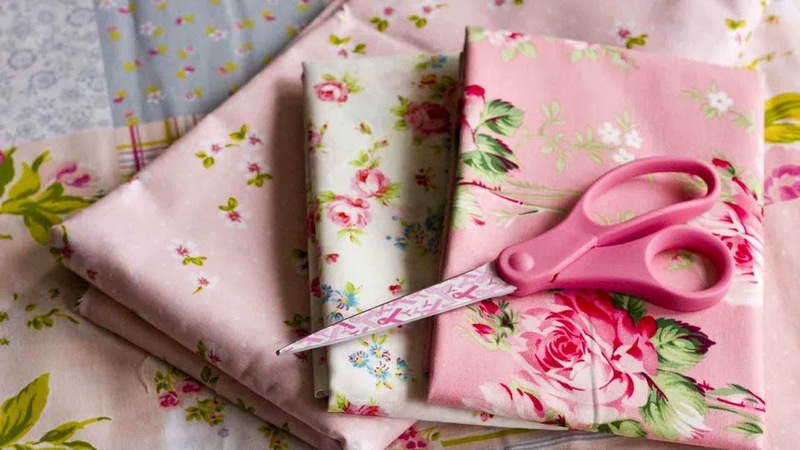 Adding your link to this blog hop gives Sew Crafty Angel permission to share your posts and pictures via social media and as features on Sew Crafty Angel And Co-Hosts. 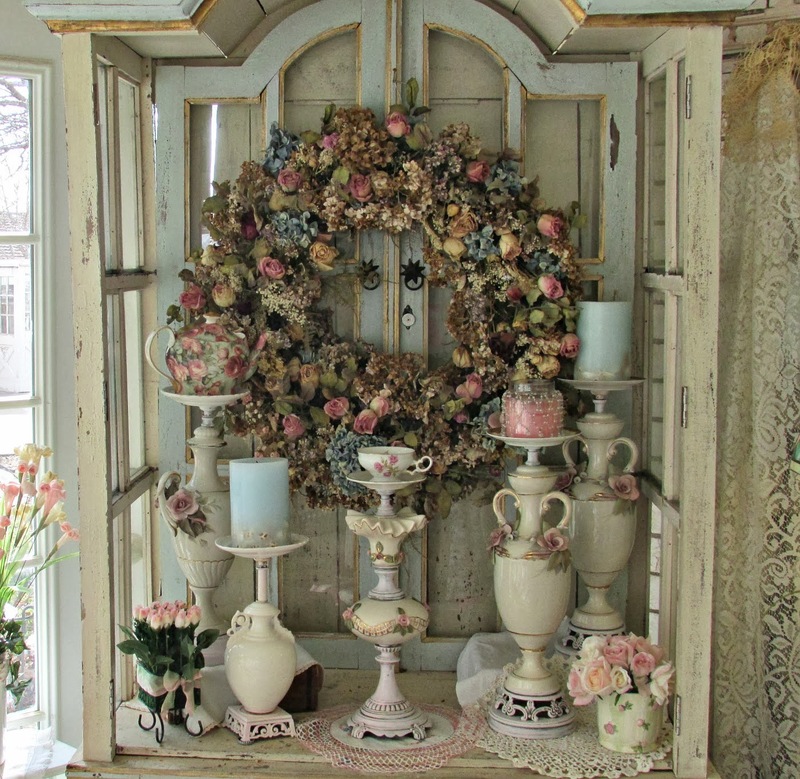 Note - All features on Sew Crafty Angel And Co-Hosts will be linked back to the original source. Social media features are linked back to the linky party. Now hop on and share your favorites!